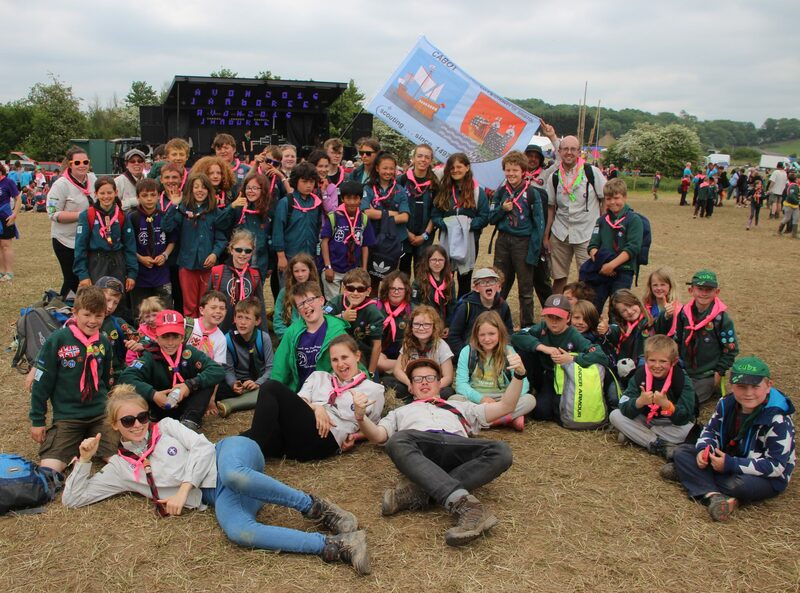 This page is dedicated to al those Beavers, Cubs Scouts, leaders or otherwise who make our lives simply wonderful! Said a Scout when asked over the radio to give his location. When buying Paracetamol in a foreign country read the packet very carefully! With thanks to Danny Kaye. You’ll never outfox the fox. So, why did you join 62nd? Because the stuff you do looks amazing, Croatia sounded really good. Phone conversation between two leaders, 2009. So what’s making the noise on the roof at night? In a conversation with a local Maltese chap. When using an online translator a French conversion of ‘Dan, Dan, the big boat man’ translated back thus. …the game we love to play. Conductor: …so anyone over the age of 40 will know exactly what piece is coming next. Scout Leader: What!? I’m only 39! Cheeky devil! SL: I’m taking a little break for this term. Scout: Are you on maternity leave!? Removed to protect the innocent! Scout sitting at breakfast in North London, May 2009. That means nothing to me. What are you doing? I’m trying to find the other bus. It’s ten to 6 and I’m sooo awake! Leader: What did you think of the Chief Scout? A Scout trying to scale a Jacob’s Ladder.